*TUBES AND SHEETS - Benvenuti su 1505590691! Aluminum alloy sheet is sold in the thicknesses and sheet sizes shown in the table. Order by part number. 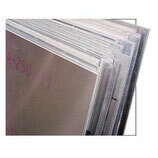 No guarantee against scratches is possible due to the handling required to cut sheets to sizes shown. 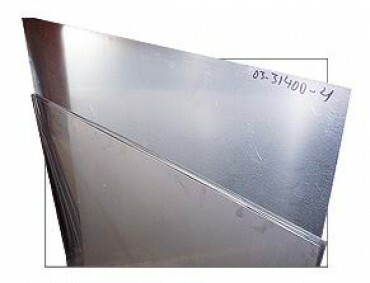 Aluminium sheet alloy 6082-T6. Size 1000 x 2000. Please select the measures below.